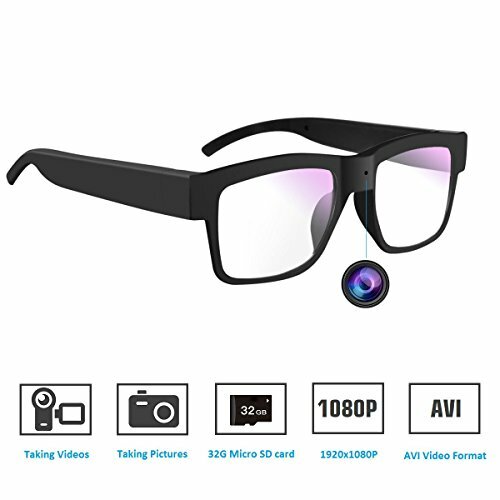 This Camera is powered by Ethernet cable (Cat 5 & Cat 6 cable) – only single Ethernet cable for power & data connection, plug in PoE injector or switch and camera will be up and running. 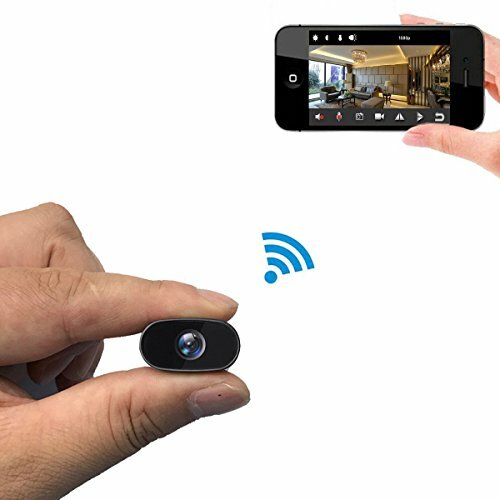 This camera minimizes needs to run wires; support 330-feet-long Ethernet Cat 6 cable, more flexible installation and great for DIY enthusiasts. 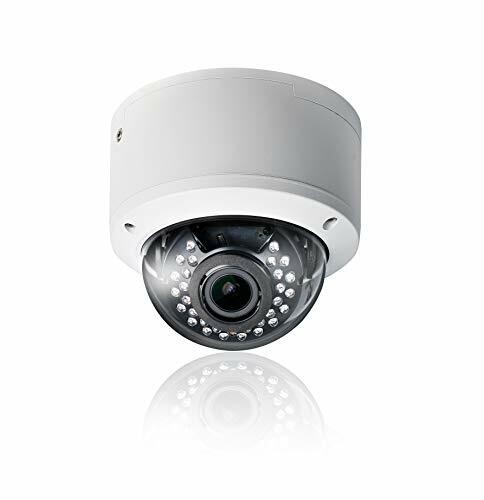 Wired IP cameras with Ethernet cable ensures stable and fast data transmission, no signal loss and less disruption & interference. 【POE(Power Over Ethernet) Camera】Single cat5 cable for both Power and Data transmission. 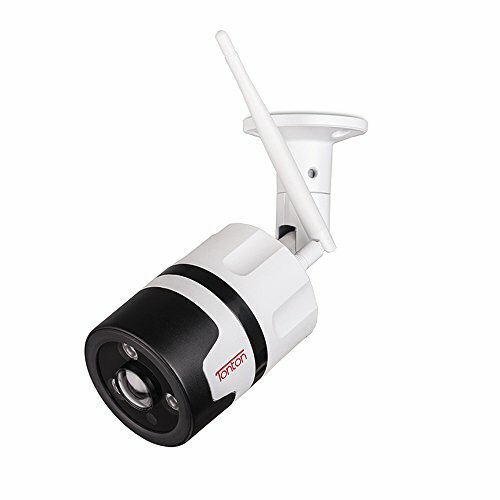 This Wired Outdoor Security Camera would have Stabler Connection than Wifi Cameras. 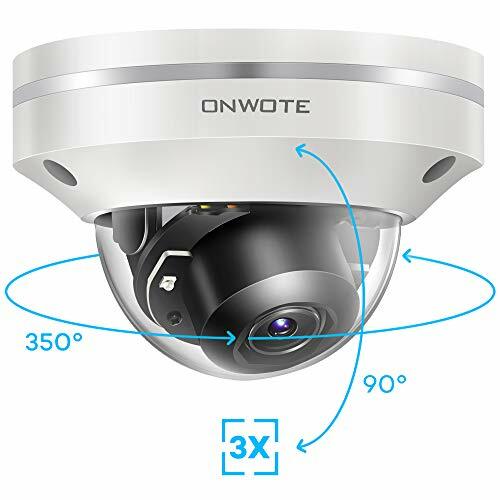 No need power adapter would reduces the work of installing power cords and Mount Home Security Camera Outdoor without power outlet will also be okay. Packaged with Power adapter anyway in case you are in the need. 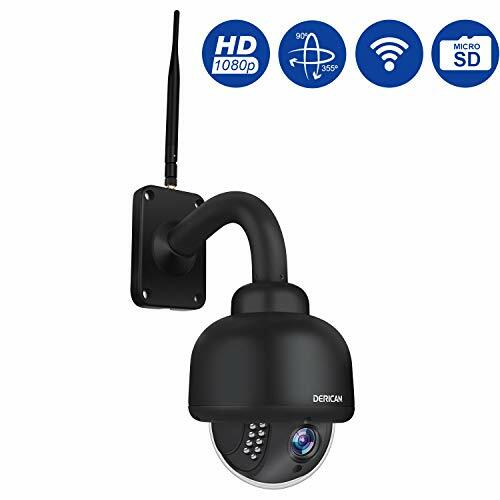 【Work Day & Night, Indoors & Outdoors】28 Pcs IR LED lights offer you with 30M night vision, a better Security Guard for Home and Business day and night. We have used with IP66 Level waterproof steady vandalproof aluminum case and also extral protection to ensure our cameras will be durable enough for using outdoor even under rain, snow etc bad weather. 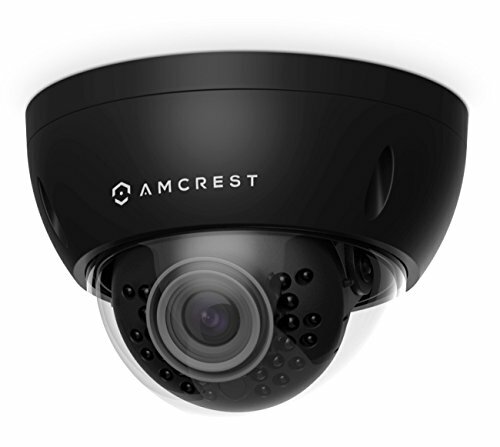 【Multiple Working Solutions】Work with Eversecu 2MP PoE NVR, and can be added; for the most ONVIF 5MP PoE NVRs of Laview, Hikvision, EZVIZ and GW, it can be plug and play; for the ONVIF 5MP PoE NVR of Amcrest, Lorex and Dahua, it can be added after enabled DHCP; for the ONVIF 5MP PoE NVR of Samsung and old versions of Dahua, it can be added after updated camera’s IP address to a static one with the same segment as NVR’s. Work with Standard PoE Switch with 48V-54V power supply.